Sarah has been involved in a wide variety of planning, environmental and public legal work, including environmental and planning judicial reviews, planning appeals (including written representations and inquiries), statutory reviews e.g. s.288 and s.113 claims, Local Plan process and nuisance claims. Sarah has also assisted on cases in a variety of courts, including the High Court, Court of Appeal, Supreme Court, Magistrates’ Court and County Courts. 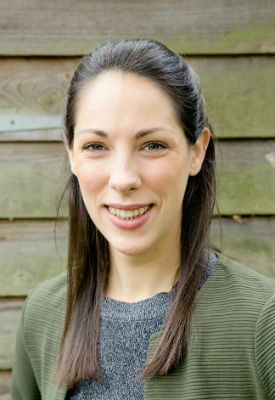 In September 2015 Sarah joined Richard Buxton Solicitors as a paralegal. Following completion of the Legal Practice Course, in which Sarah gained a distinction, she completed a training contract with the firm, including a secondment with Ashtons Legal in the commercial and employment litigation teams. Sarah was admitted to the roll of solicitors in January 2019. Sarah graduated from the University of Glasgow in 2012 with an MA undergraduate degree in Politics, with a particular focus on international politics, human rights and the environment. Following this she completed the Graduate Diploma in Law prior to joining Richard Buxton Solicitors.